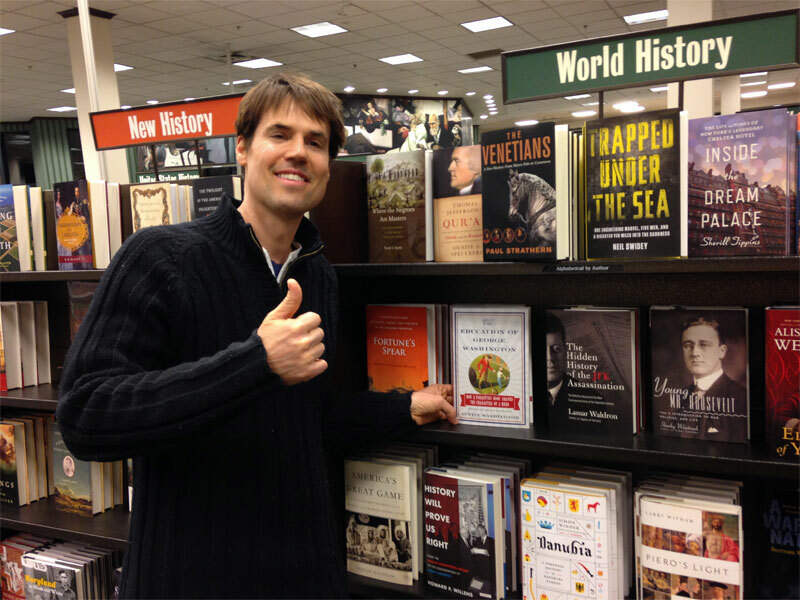 Austin Washington with The Education of George Washington (biography) at Barnes & Noble – Prominent Placement for a Great Book. The Education of George Washington is currently being rolled out, and has just been given prominent placement in 675 Barnes & Noble stores. Here are a few of the reviews and feedback that are currently coming in from around the web.